With Christmas coming up, it’s tempting to give into the easy option: DVDs and Blu-rays – and what the heck, you should give in to temptation! This has got to be top of your list, right? With Peter Capaldi’s swansong as the Twelfth Doctor airing on Christmas Day this year, it feels right to relive his latest run of adventures. For this run of episodes, he’s joined by Pearl Mackie as Bill Potts and Matt Lucas as Nardole; together, they meet the Pilot, head to a future where they have to smile, learn some dubious Victorian values, knock on wood, count their breaths, enter the Haereticum, see an old pyramid that popped up over night, live under Monkish rule, come face-to-face with an Ice Queen, consider death by Scotland, and battle Cybermen. Phew. They pack a lot in, don’t they? 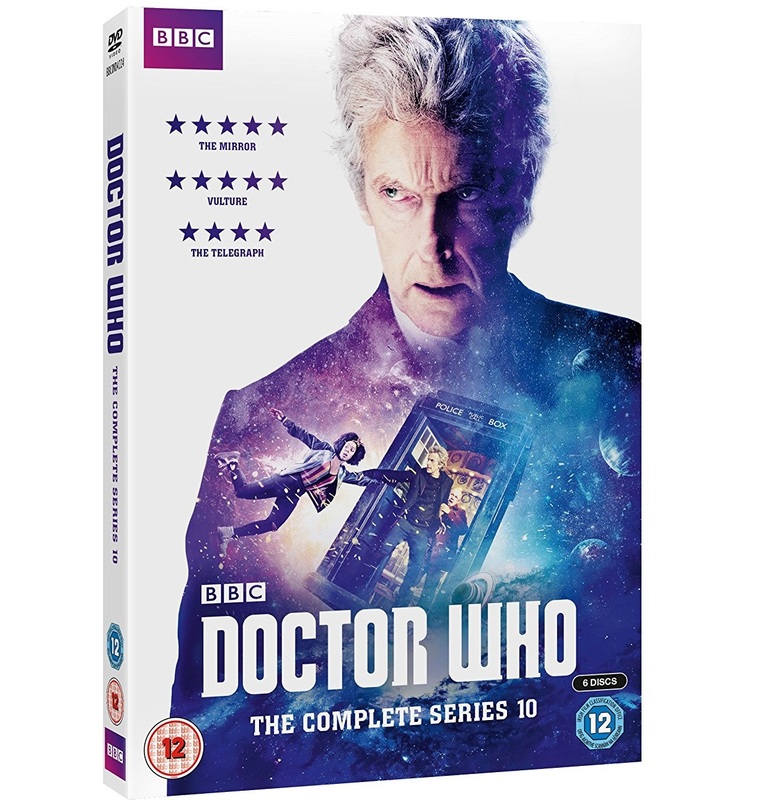 There are numerous version available, based on whether you want to give a complete boxset, split it up, or just go for last year’s Christmas special, The Return of Doctor Mysterio alone. 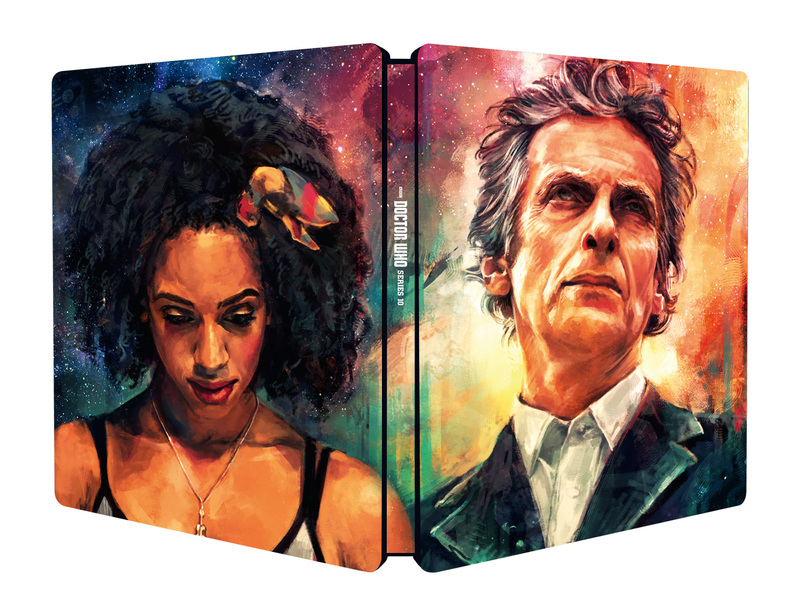 We rather like the steelbook, with art by Alice X. Zhang, but you can’t really go wrong with the normal complete set either. This has got to be top (or second from top) of your list, right? It all depends whether you think the recipient prefers a bit of Capaldi or a bit of Baker. 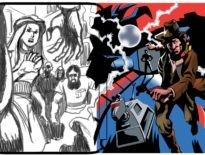 This is a very special release: BBC Worldwide has taken the only-partially-filmed Shada (never completed and thus never broadcast) and animated all the missing segments. They invited Tom Baker, Lalla Ward, John Leeson, and co. back to record the voice-overs – meaning this is likely the closest we’ll ever get to a completed Shada. Except you can’t watch it episodically. You can’t win them all. We fell in love with the steelbook immediately: it comes with an additional disc, and has gorgeous art by Adrian Salmon as a wraparound cover. 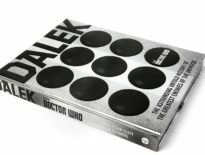 It’s an essential purchase for Classic Who (and Douglas Adams) fans! Not Doctor Who, I know, but it does star the Eleventh Doctor, Matt Smith in a key role: that of Prince Philip! 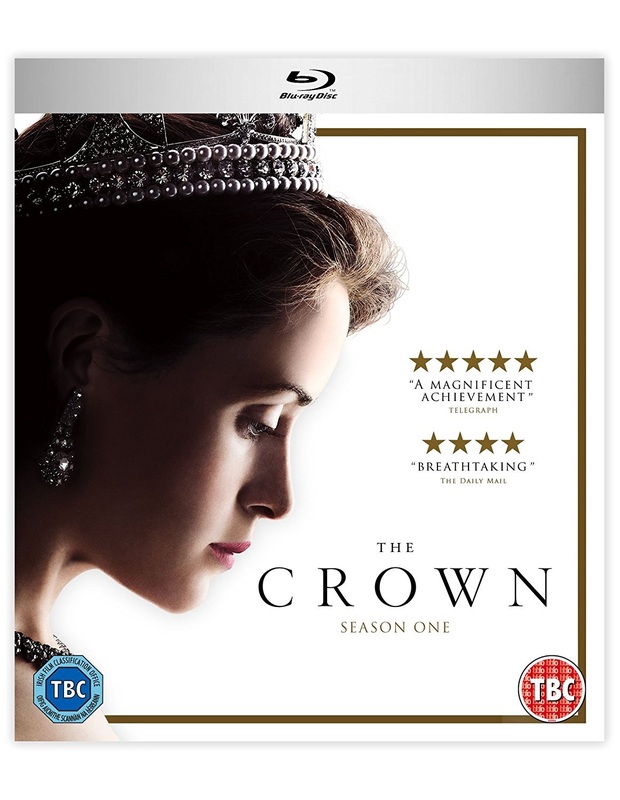 The Crown is a Netflix exclusive show that charts the life of Queen Elizabeth II, played here by Claire Foy. And you know what? It’s wonderful. Seriously, this is engrossing, intimate, and highly enjoyable. Matt Smith is fantastic as ever, and yet, when he was announced as playing the Queen’s other half, some couldn’t picture him in the part. You can see the same mannerisms he had when he was the Doctor, but he does change much about himself: his voice, the way he carries himself, his sense of purpose, even. While you’re at it, buy one for yourself too. You can always find an excuse to treat yourself! The White Witch from The Daemons returns! 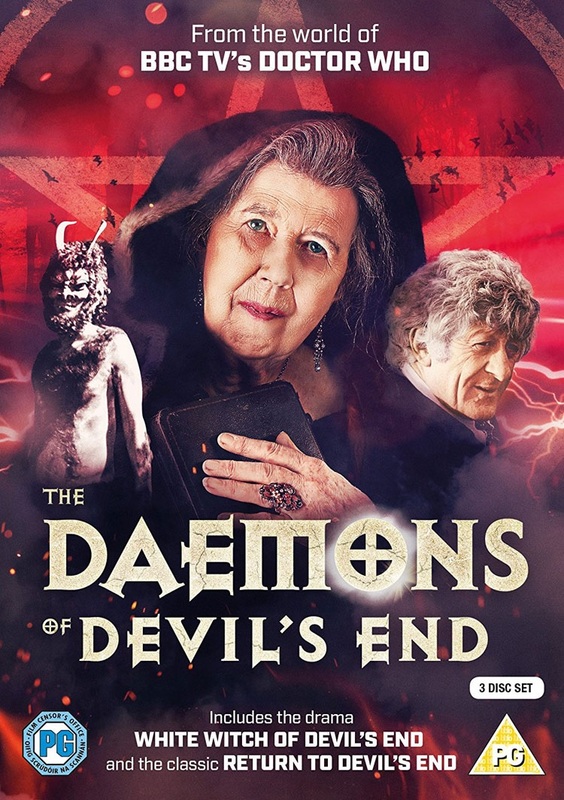 In case you’re not aware, The Daemons is a certified classic: the Third Doctor (Jon Pertwee) senses danger in the village of Devil’s End, and discovers aliens purporting to be devils – channeled by – who else?! – the Master (Roger Delgado). Many Who fans love it, and this DVD set collects together behind-the-scenes material, plus White Witch of Devil’s End, a six-part talking-head tale in which he learn more about Olive Hawthorne, played by the wonderful Damaris Hayman. Hawthorn is surely one of the most recognisable and much-loved one-off characters from the Pertwee era (indeed, of all Classic Who), so it’s a joy to see her back in the role. This DVD is unique, however, in also including Return to Devil’s End, a documentary spread over two discs that includes interviews with Pertwee, Nicholas Courtney (the Brigadier), Hayman, Richard Franklin (Captain mike Yates), et al. as they return to the original filming locations. The Daemons left a mark on Aldbourne, and this DVD also features footage from conventions held there more recently. If your loved one enjoys peeking behind the curtain, learning more about what went on when the cameras weren’t running, The Daemons of Devil’s End is a must-have! It’s region-free too, so if you’re sending abroad, this should play on different DVD players. 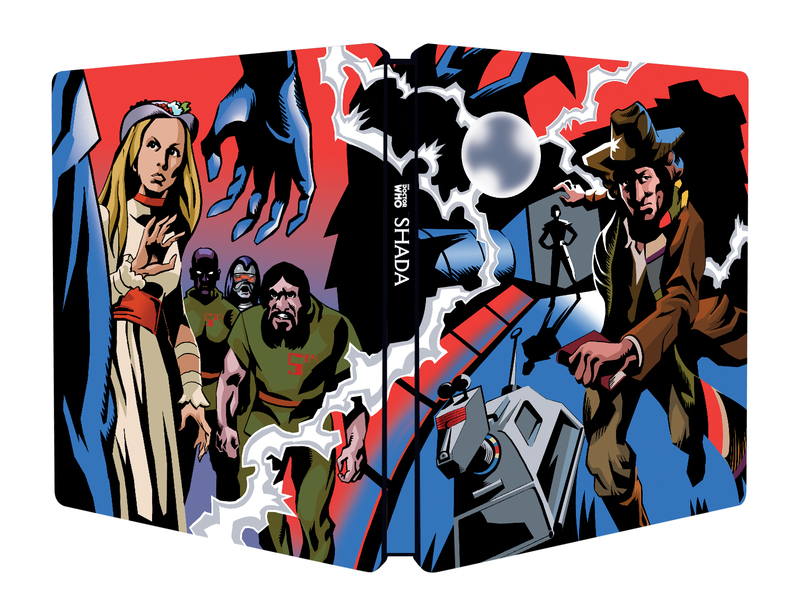 For completists – or anyone who just likes to see a healthy collection of Doctor Who episodes collected together in a beautiful set. The DVD and Blu-ray boxsets were released a couple of years ago, so it’s missing the two most recent festive specials, but who cares? 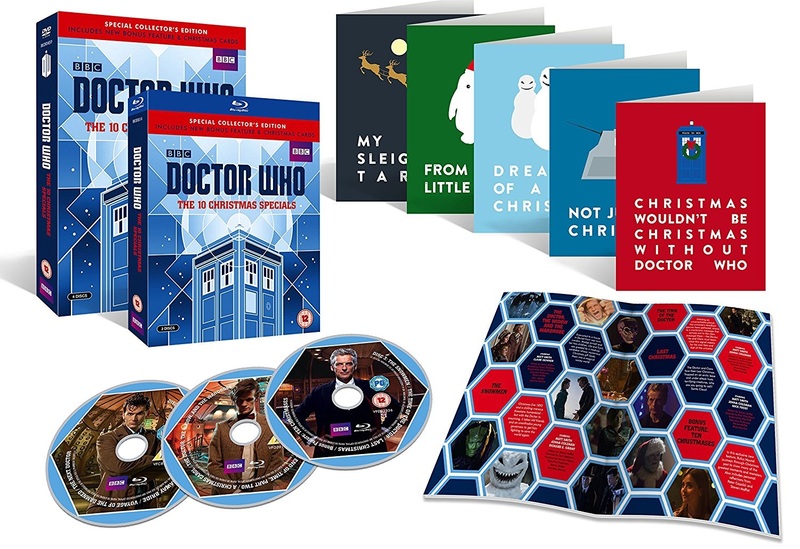 Because they include The Christmas Invasion, The Runaway Bride, Voyage of the Damned, The Next Doctor, The End of Time, A Christmas Carol, The Doctor, the Widow and the Wardrobe, The Snowmen, The Time of the Doctor, and Last Christmas. That’s three Doctors, 11 episodes, and a couple of regenerations! These span between 2005 and 2014. It’s a great festive time capsule that also includes a few special features and five exclusive Christmas cards. You could supplement this with the further DVDs of The Husbands of River Song and The Return of Doctor Mysterio, but even without them, this is a fantastic present! I know, we’ve missed lots out. So what’s on your Christmas list this year? Which other suggestions do you have? Let us know in the comments section below!